Any good dog parent knows: Caring for a dog is a big responsibility. Some of the basic responsibilities include feeding our dogs, grooming our dogs, making sure our dogs get proper medical care, and providing our dogs with clean drinking water. In addition, though, it is our responsibility to make sure our dogs enjoy enough exercise and stimulation. One of the many ways to provide these is through daily walks with our canine companions. But how are we to juggle our many other responsibilities–work, chores, human family–with making sure we carve out time to walk our beloved furry friend? Although we live in what often feels like a busy and hectic world where we ourselves don’t always have time to devote to a daily dog walk, many dog-walking services exist to help us out. These services can help you make the most of your time while making sure your dog still gets his much-needed exercise and outside time. Knowing where to start can be a challenge. One good place is fellow dog parents. Ask them for recommendations of dog-walking companies, neighbors, friends, or family members who might be available to take your pooch for his daily stroll when you are unable to. You might also want to use online sources like care.com and rover.com to look up potential dog walkers. Once you’ve narrowed your search, be sure to ask potential dog walkers for references. After you’ve determined a business or individual might be a good fit for Fido, schedule a meet and greet to allow your dog to meet his potential walking buddy, and vice versa. The three of you should take a trial walk, with the potential dog walker acting as the handler for your pup. Watch how your dog reacts to the walker–and how the walker reacts to and treats your dog. Is he or she patient? Does he or she allow the dog to approach him or her, as opposed to forcing interaction? Does the dog walker match your dog’s natural pace, or try to set a gait too slow or too fast for your dog? Where do you plan to walk my dog? If the destination requires driving, how do you plan to transport my dog? Will other dogs be along for the walks? If so, how many, and how do you manage them all? How do you deal with anxious/timid/aggressive/etc. dogs? What will the distance and duration of my dog’s walks be? Will anyone besides you ever walk my dog? If yes, who? Do you have a substitute if you are sick, injured, or otherwise unable to walk my dog any given day? If so, who? How long have you been dog walking? Are you formally trained? 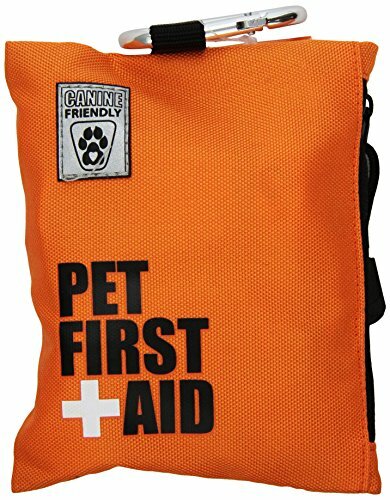 Are you canine first aid certified? Will you send me photos of my dog on the walk? What do you charge and how do you handle payment? Does weather affect the walking regimen? If you approve of all the candidate’s answers to your questions, you may have found the ideal dog walker for your dog. A few more things to look for include that the dog walker clearly loves dogs–especially yours, and that your dog seems to love him or her. In addition, the walker lives nearby or, if it is a company, is located nearby. 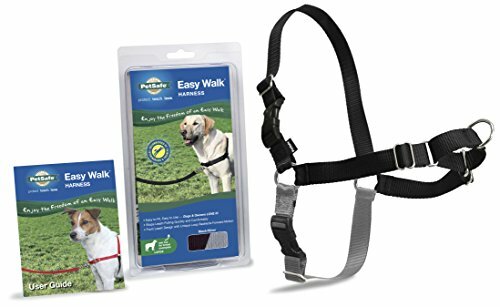 The ideal candidate will agree to heed any special instructions you might provide, such as no off-leash activity, no pack walks, use our own equipment, etc.. You, may for example, want to be sure your dog walker is willing and knows how to use a no-pull harness like the one featured below. In addition, a good dog walker should be able to tell you exactly when the walks will happen, and how often and where they will take place. IAn ideal candidate will also be prepared, perhaps with a canine first aid kit and a supply of water on-hand for longer adventures, or adventures farther away from home. Chances are, the longer the walk is, the higher the price will be. The same can be true for the frequency of your scheduled walks, though some individual walkers or dog walking businesses might offer a discount for specific package deals. 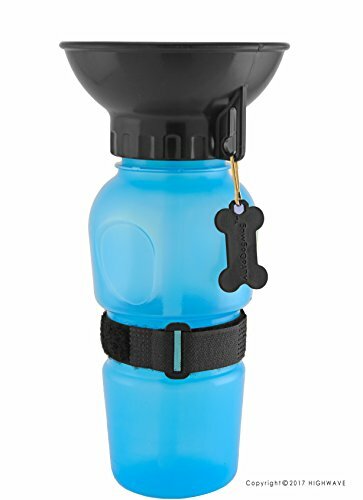 You will also want to keep in mind that some dog walkers or dog walking businesses sometimes offer discounts for multiple dogs. One of the biggest determining factors for the cost of a dog walker will be where you live. A dog walker in Los Angeles or New York City, for example, likely charges more than a dog walker in Ketchum, Idaho.